Space efficient and cost effective WORK DESK in Singapore. 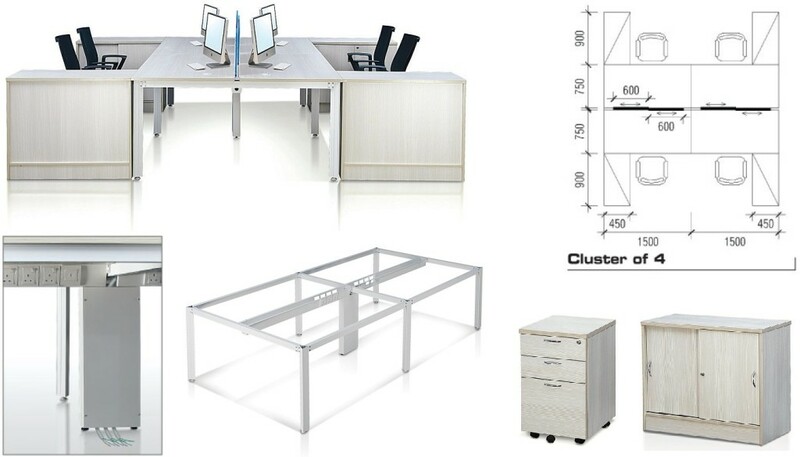 Creative and flexible office tables and office workstations to fit the way you want to work. 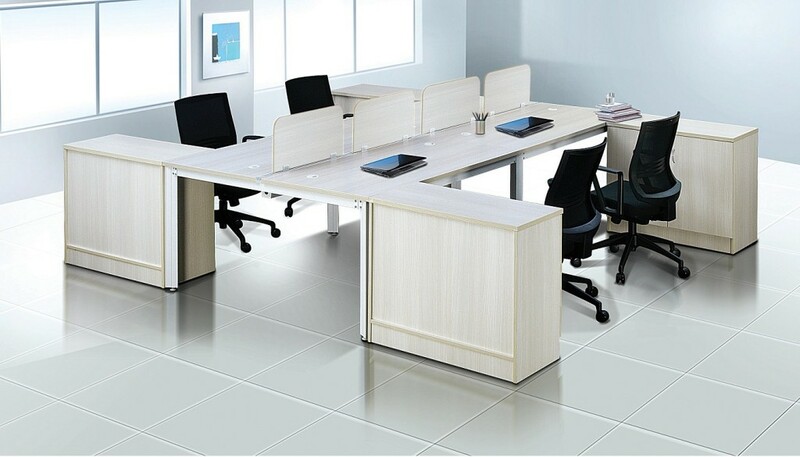 Office Empire‘s Work Desk range of Office Furniture is remarkably diverse, offering a broad range of office worksurface colours and office storage options. Providing a powerful case for adjustability, flexability, comfort and style. Want to find out more about Office Empire‘s range of Office Furniture, Office Partition Panels and Work Desk or Office Renovation Services? Do drop us a line and we will get back to you!